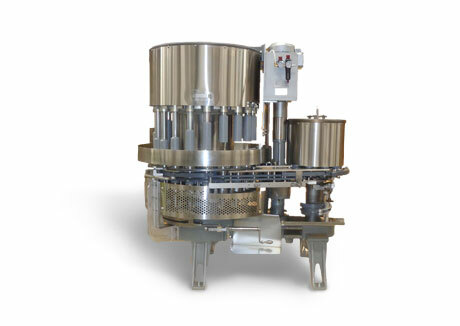 Luthi Machinery is a global leader in can-filling technology. 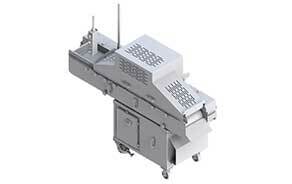 We specialize in the manufacture and leasing of filling machines that set the highest standard within our industry. Every machine we offer is built with our unrivaled expertise. Delivering superior raw material recovery, weight control and production speeds – even in the face of the harshest operating environments. And all backed by support and training that helps you achieve new levels of productivity and profitability. Luthi Machinery Company, Inc., is part of the Gulftech family of companies. We, along with Brown International, Sinclair International, Atlas Pacific Engineering Company, Inc., and Magnuson Corporation - CCM, are global leaders of food processing equipment and systems. Luthi Solid Pack (SP) tuna fillers are designed to deliver high production speed and accurate fill weight while maintaining the integrity of the product being packed. 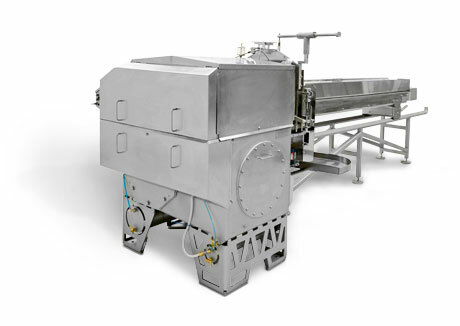 Luthi Rotary Fillers (LTF) are designed for accurate fill weight, maximum product yield, attractive food appearance and high production speed. Luthi cutting machines produce square or rectangular segments (two-way cut) for use with meat, poultry, tuna fish, pet food, as well as other soft food products.